4gsource.net online shop and on sale for a limited time. check for compatibility before purchasing a module. For GPS functions, you need to have a GPS antenna. Please visit our store or just contact us. 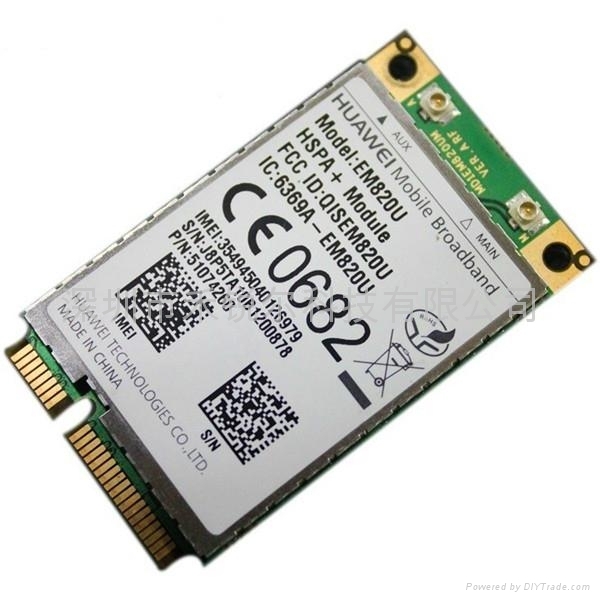 The EM820u compatible with DELL, Toshiba, Lenovo and other laptop brands. Some laptop brands like ThinkPad, HP, ASUS is incompatible or need cracking BIOS. Not for Lenovo ThinkPad and HP laptops.